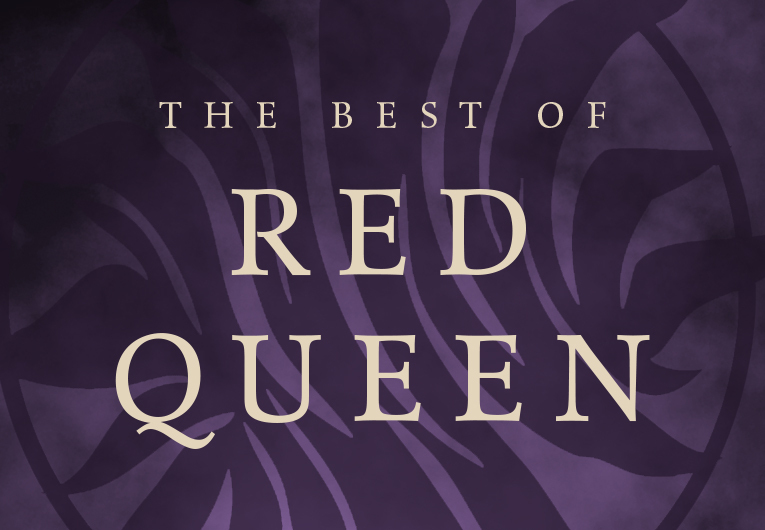 The 2018 *Book Shimmy* Awards: Vote for the Best YA Books of the Year! 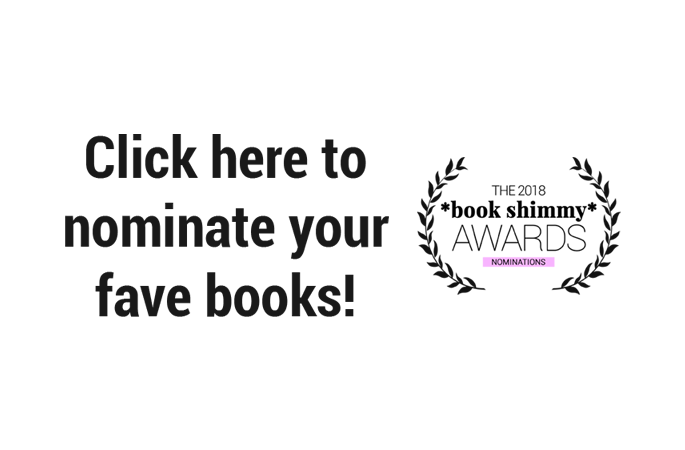 Nominate Your Favorite Young Adult Books in the 2018 *Book Shimmy* Awards! Forget the Academy Awards. Golden Globes, who? 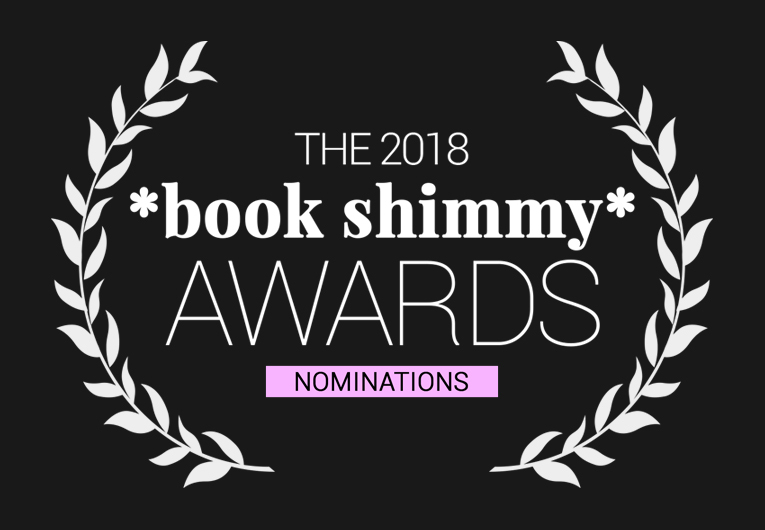 The best awards ceremony in this community is the *Book Shimmy* Awards, and this year’s event is finally here! It’s bigger than ever before, better than ever before, and possibly the most important ceremonial event of all time. Every year, in the greatest annual YA awards ceremony ever, we celebrate the best and most feels-inducing the year has had to offer. The community nominates, votes, and then we all celebrate the winners together. Are you ready to get this year’s party started? Because we have a lot of surprises and celebrations in store. Click below to start nominating! 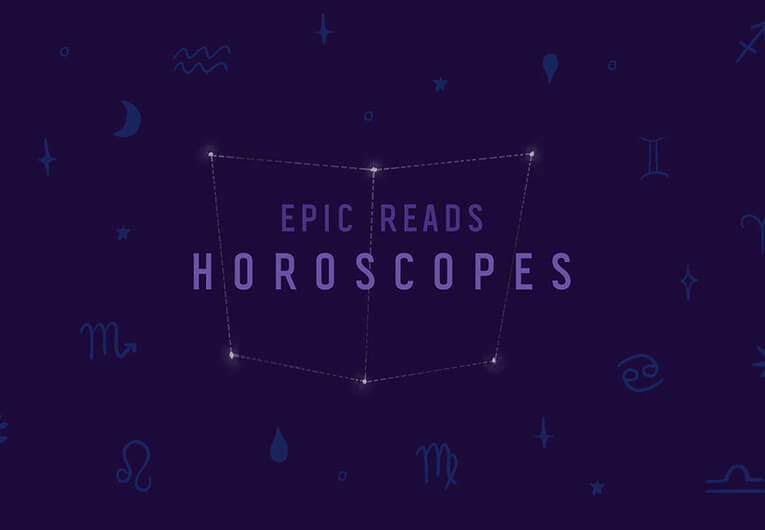 If you couldn’t quite piece it together from above, the *Book Shimmy* Awards are an annual Epic Reads-run ceremony dedicated to honoring young adult titles. The awards are completely nominated by the community, voted on by the community, and guaranteed to be awesome, thanks to the community. If you want to see last year’s winners, check them out here! The *Book Shimmy* Awards started way back in 2013, and now this year, we decided to revamp. If you head here, you can see our brand new *Book Shimmy* homepage! You can nominate right on the page, search for books, and if you ask us, enjoy the totally fun aesthetic. Talk about a glow up, right? We’ll be having fun along the way over on Instagram, Twitter, Snapchat, and more! There’s also a bonus award this year exclusively at Barnes & Noble called the Insta-Buy! 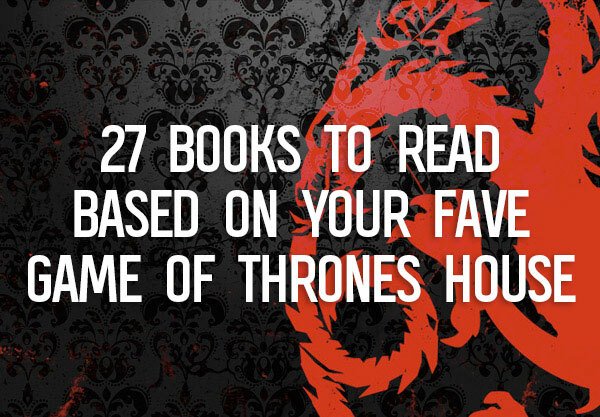 It’s for that book that caught your eye and you just couldn’t leave the store without. You can only vote for it by going to your local Barnes & Noble store, so be sure to vote and snap us a pic! What are the rules for nominations? The book must be a young adult novel—sorry middle grade and adult fans! The book must have been published between January 1, 2018, and December 31, 2018 in the United States! When nominating books, please be particular about your favorites! 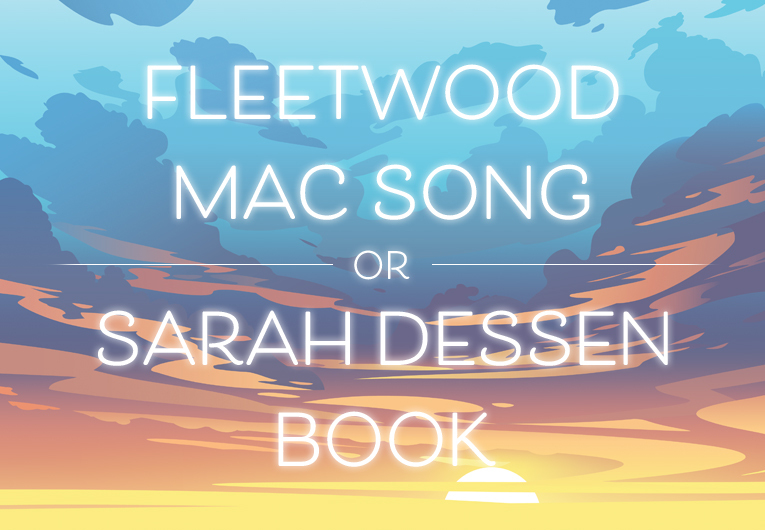 Each book will only move on to the semifinals for a maximum of two categories, so don’t go voting for your favorite in every one! We want each vote to count, and every book deserves a chance. When will the next rounds be announced? Nominations are open for nearly two weeks, ending on November 30th. Then, the semi-finals will be announced the following Monday, on December 3rd! If you want to mark your calendars early, the final round will begin on December 17th, and all of our *Book Shimmy* Awards winners will be announced in a grand ceremony (and here on the website) on January 7th. It’s going to be a fun and totally epic couple of months! Click here to start nominating your favorite books! As we said above, this round ends on November 30th, so be sure to get your nominations in by then. The nominations will then be collected and the top eight books in each category will move on to the first voting round, which will begin on Monday, December 3rd! And seriously, from us to all of you, thank you so much for making this such another epic year in the YA community, and thank you in advance for nominating all your faves for everything we know they deserve. Stay tuned to see which titles make it to the next round, and don’t forget to tell the world that you nominated a book with #BookShimmyAwards! Let’s get those voices heard!